Pancoast (9 years ago) Inappropriate? OMG!!! 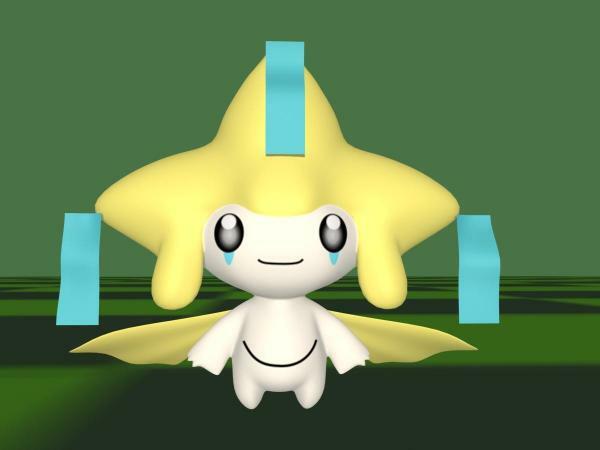 Jirachi looks so cute any chance you could make them available for download?